Norsk Hydro confirms on a press release that on September 5, Alunorte signed two agreements which are considered as milestones towards resuming normal operations at the alumina refinery in Pará, Brazil which was operating at 50% capacity since March. 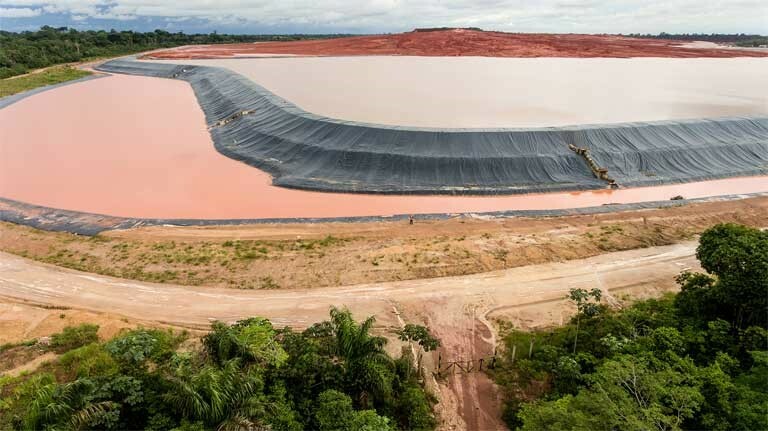 The agreements include a technical Term of Adjusted Conduct (TAC) signed between Alunorte - Alumina do Norte do Brasil S.A, Norsk Hydro do Brasil Ltda, the Ministério Público Federal (MPF), the Pará State Ministério Público (MPPA), the State Government of Pará, represented by the Secretariat of State of Environment and Sustainability (SEMAS). A social Term of Commitment (TC) has also been signed between Alunorte - Alumina do Norte do Brasil S.A and the State Government of Pará. The TAC regulates certain technical improvements, audits, studies and food cards for families living in area around. The TC addresses investment initiatives for social development of communities in Barcarena. "This is a milestone towards resuming normal operation at Alunorte. We are fully committed to the initiatives defined in the agreements with the Government of Pará and Ministério Público, which are complementing the measures under implementation at Alunorte. This will support continued safe operations at the plant," says John Thuestad, Executive Vice President and head of Hydro's business area Bauxite & Alumina. The agreements however have not included any provision or established a timeline to resume normal operations at the refinery. Still, Hydro considers the agreements as an important step towards resuming operations and retaining jobs. The press release also says that internal and external reviews confirmed there was no overflow from the bauxite residue deposits or harmful spills due to rains. The agreement could be a stepping stone towards an amicable solution engaging both the parties, and ensuring smooth operation in the refinery and the safety of the communities. The total investments and costs, related to the improvements and audits defined in the TAC, Alunorte estimates stand at BRL 160 million. Alunorte will also present a financial guarantee of BRL 250 million to ensure the execution of the terms. This is in addition to the ongoing investment in Alunorte's water treatment system and in improving facilities to face adverse weather. Alunorte commits to invest up to BRL 150 million in projects supporting sustainable urban development in defined communities nearby Alunorte. Since March 1, Alunorte has been operating at 50% of its capacity, following orders from SEMAS and the court system over spilling of bauxite slurry from residue pond. Consequently, Paragominas bauxite mine and Albras aluminium plant have also reduced production by 50%.